Whether a lavish celebration is on card or an event that is close to your heart, you want every detail to be filled with perfection. For big events like your friend’s bachelorette, wedding or reception, a birthday, or other event, transportation is important like other essentials. Remember to make the events memorable with limo rental Charlotte NC. Make an advance booking to arrive in luxury transportation on special occasions like those mentioned above. Charlotte Limousine services all your party transportation needs in and around the city for a perfect night of your life. A dream wedding, Quinceanera, a night out with friends, bachelor/bachelorette, wine tour, and prom become a grand event to remember with luxury Limo Rental Charlotte NC. You become the star attraction the moment you get out of a limo at the party venue. Limo rental service will take you and guests to and from the party destination in style, on time, with convenience. On special days that will not happen in your life again, like prom, you deserve to pamper yourself in luxury limo with Charlotte Limousine rental services. Don’t wait until the last moment to make a booking as reservations are filling up fast. You and friends will arrive at the venue in style with professional chauffeurs, safely. This is when luxury transportation from our Charlotte Limousine service will mark your grand entry for the event. Limo rental to and from the celebrations will make for a truly special day with unforgettable memories. With professional and exceptionally knowledgeable chauffeurs, timeliness is guaranteed so as your safety and convenience. Our Limo Rental Charlotte NC makes the event as perfect as it can be. Specialized in Limousine Service Charlotte NC Areas. 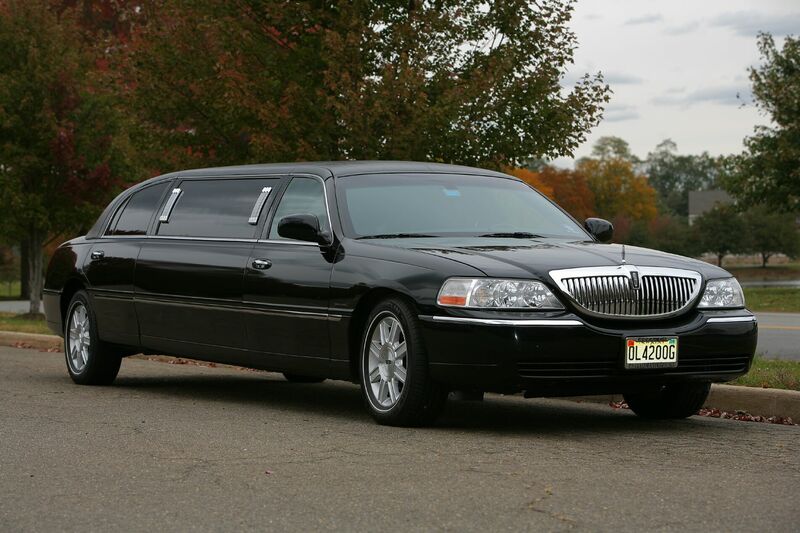 For your convenience, our Charlotte Limousine company offers various rental packages for different group of travelers. Pamper yourself with luxurious transportation on special events by making an advance booking for a limo that accommodates your needs. Call us now to celebrate special events of your life.